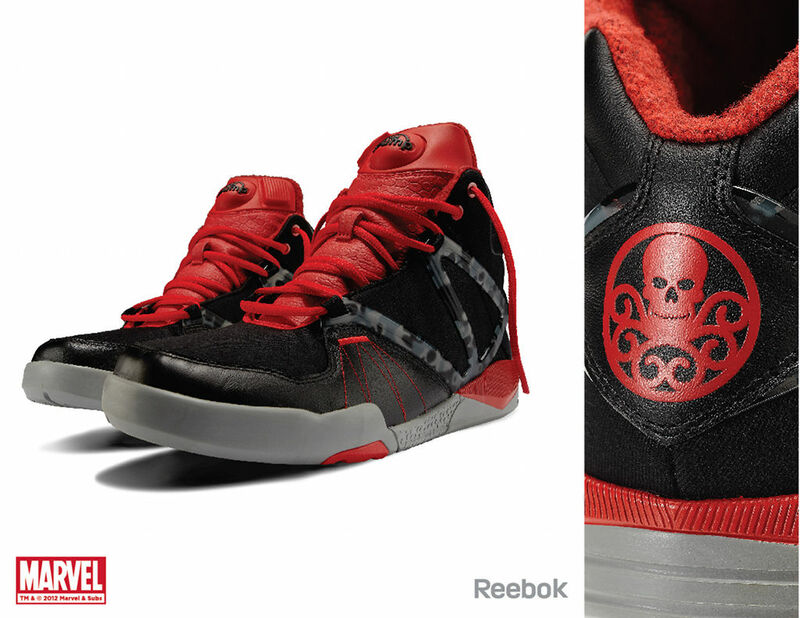 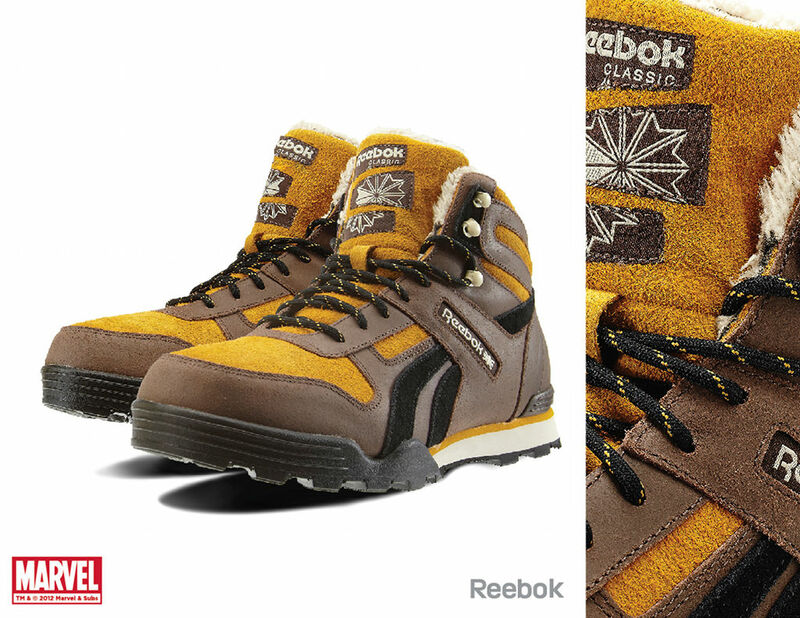 After a detailed look at several pairs earlier today, here's a full rundown of the Reebok x Marvel Collection. 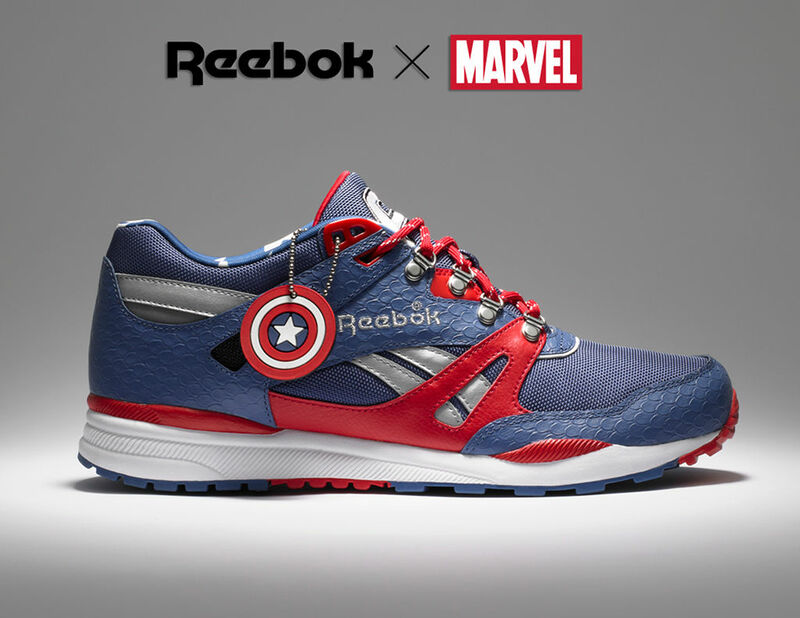 After a detailed look at several pairs earlier today, here's a full rundown of the Reebok x Marvel Collection. 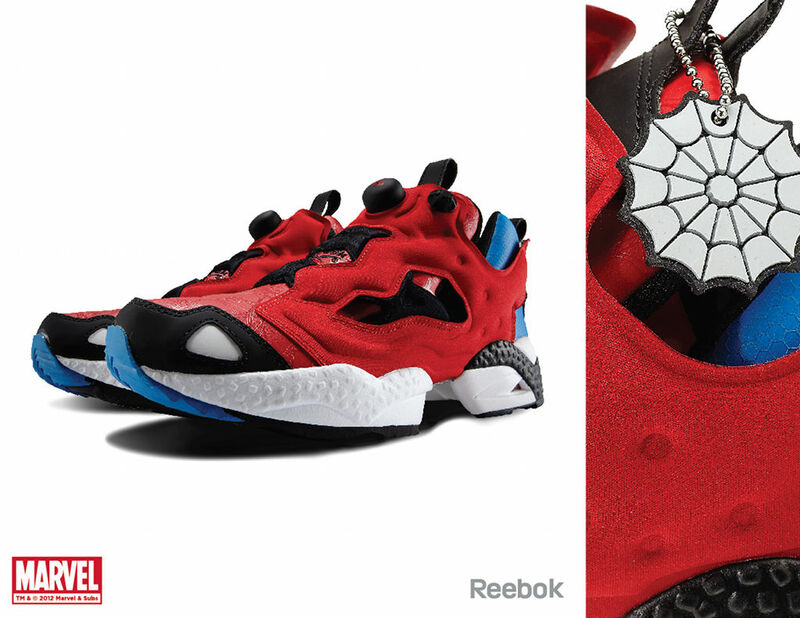 Shoes we've already seen include the Spider-Man Insta Pump Fury, Wolverine Pump Fury HLS, Captain America Ventilator, Deadpool Pump Omni Lite, Sabretooth Night Sky Mid and Chamber Blast. 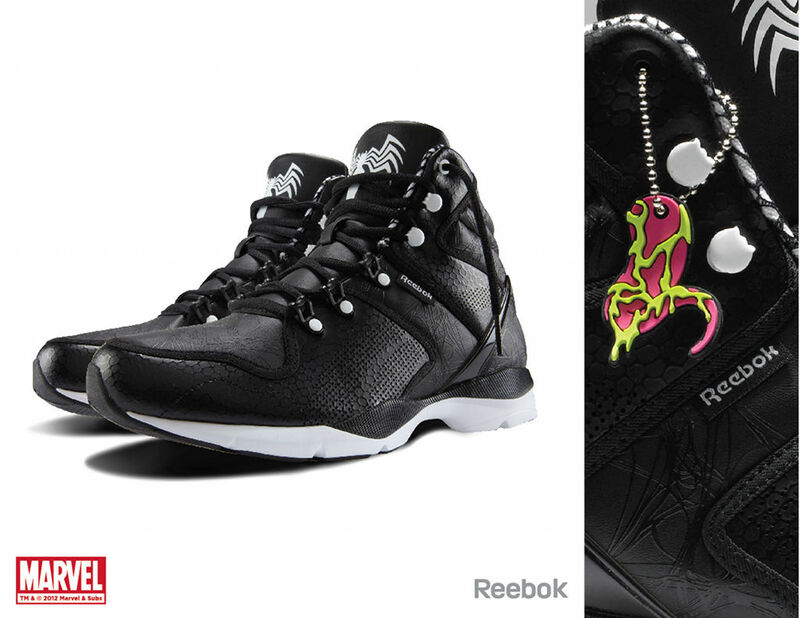 Joining that group will be a Red Skull Pump Omni Lite HLS, Venom Night Storm HLS and Emma Frost and Black Widow colorways of the women's Freestyle Hi. 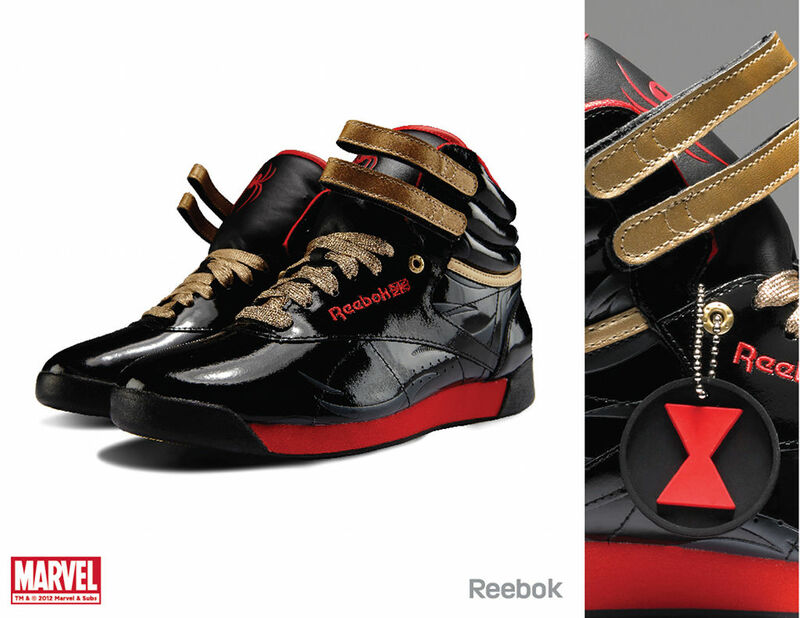 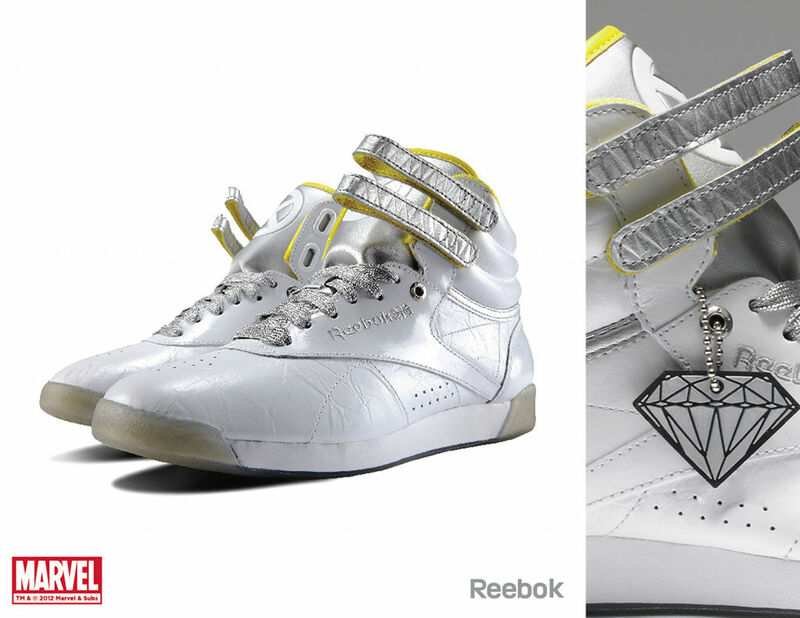 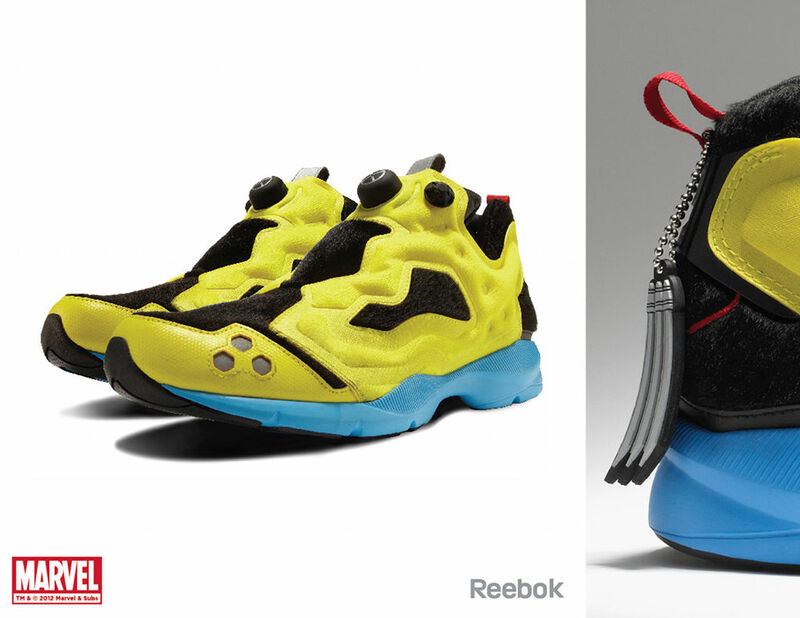 According to collection designer Anthony Petrie, who has been designing Marvel x Reebok kids shoes for the last several years, the entire collection will be releasing at select retail locations this summer. 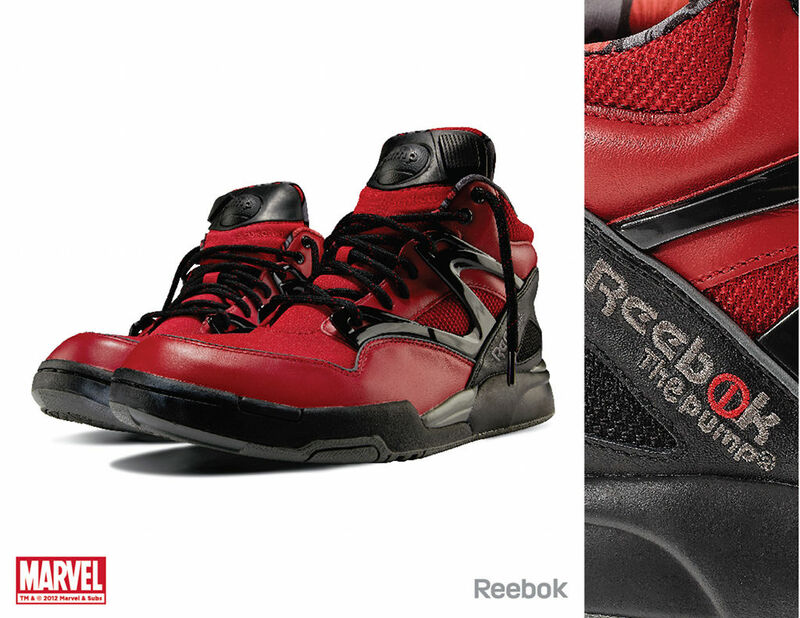 Additionally, Petrie referred to this group as the 'first line,' a possible indication that more Marvel x Reebok shoes are on the way. 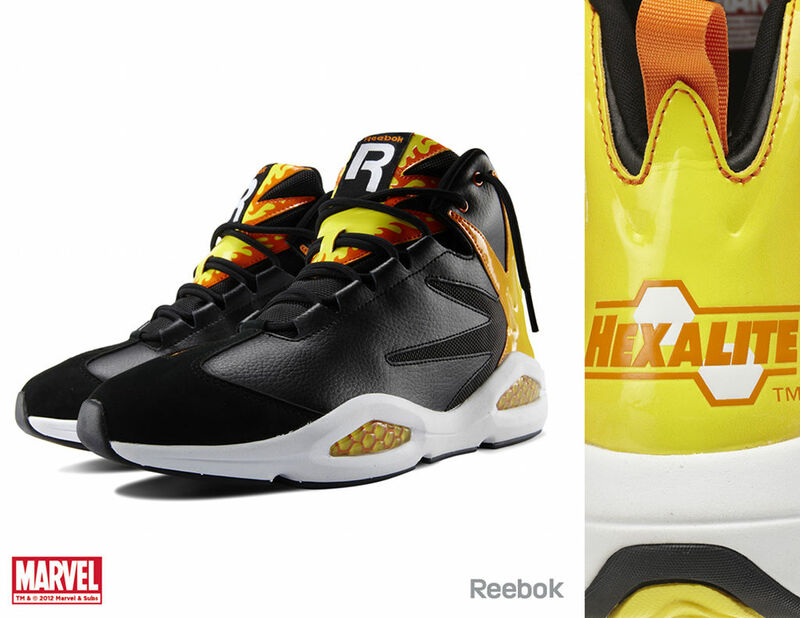 Check out all 10 shoes and stick with Sole Collector for official release information.